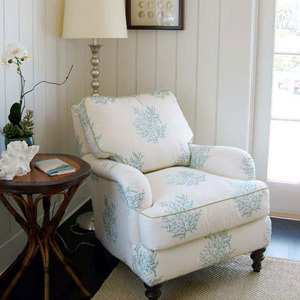 This family owned and operated company is our go to favorite for all things upholstered! Their vast selection of fabrics, frames, tape, nailhead, and welting, allow us to create unique pieces for our clients who love detail as much as we do. With a wide range of styles for different decorating preferences, Lee is Made in America with family pride and craftsmanship behind every piece.